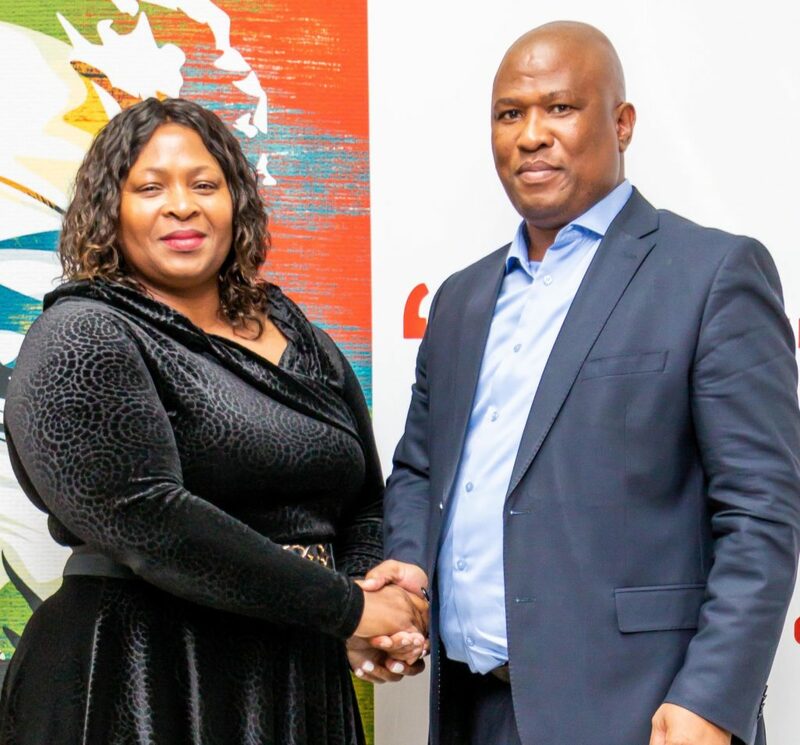 ME Economic Development, Environmental Affairs, and Tourism MEC Lubabalo Oscar Mabuyane has as appointed a new board of directors for the Eastern Cape Parks and Tourism Agency (ECPTA). The new board of directors will be led by Nomkhita Mona as the Chairperson of the Board. Mrs Mona has extensive experience in the tourism sector, executive leadership and management experience. – Siyabulela Onceya, an economist, is appointed as shareholder representative in the Board. MEC Mabuyane said the new board is a team the Eastern Cape provincial government relies on to grow province’s tourism industry. “I have a list of requests for the new board. “Firstly, I want them to look into the Tourism Satellite Report, in particular, the area that talks about the concentration of tourism jobs in three industries and come up with a plan on what we must do as the province to grow jobs in those industries. “Secondly, I want them to pursue transformation with vigour and double the number of beneficiaries of the Game Industry Transformation programme to 8 by 2022. “Thirdly, I want them to knock at every door in the land to find partners who will work with the Eastern Cape to develop world-class tourism infrastructure, particularly in our nature reserves. “Fourthly, the new board must move us up the national ladder on the share of tourists that visit our province. If all of us agree that we are blessed with unmatched tourism potential, then we must strive to be the number one tourist destination in South Africa,” said Mabuyane. MEC Mabuyane thanked the previous board of directors for the role they played in the work of the ECPTA, including the successful prosecution and conviction of Ndlovu gang for rhino poaching in the province. “As the department, we are here to support you. We will live it to you to make sure that this institution is moving forward,” said Mabuyane. New board chairperson, Nomkhitha Mona said as the new board she was excited to be appointed to lead the board. “It is a privilege to be appointed to chair this board. I am very excited that I am able to be part of the team to contribute towards the growth of the Eastern Cape. “I am also quite impressed by the report that was tabled today by the old board because we are taking over a board with a solid base. It is quite exciting and there are some really big projects that we are going to push forward and I am very excited by the other members of the board who will be working with us towards taking the entity forward,” said Mona.